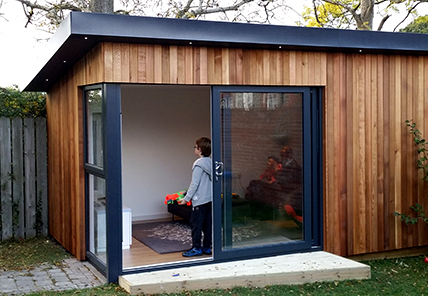 Do I need Planning Permission for my summerhouse or shed? 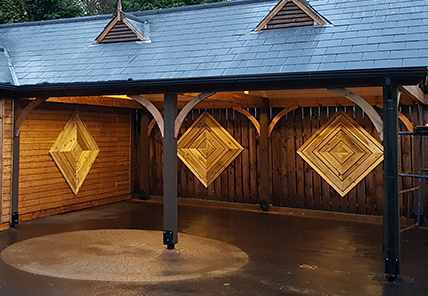 Timber garden structures are considered permitted development, so the majority of our buildings do not require planning permission. 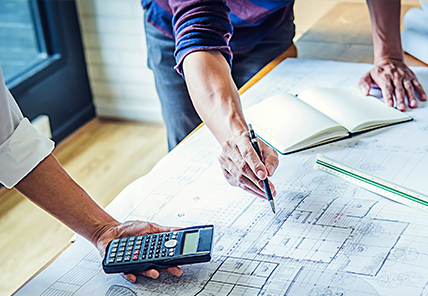 For those that do, we offer advice, drawings and any help you may require. I want to use my summerhouse all year round. How can you help? We can insulate and internally line the structure for increased comfort and versatility. Adding an electric pack will bring another level of comfort too. I want a colour finish that is outside the range you offer. What can you do? 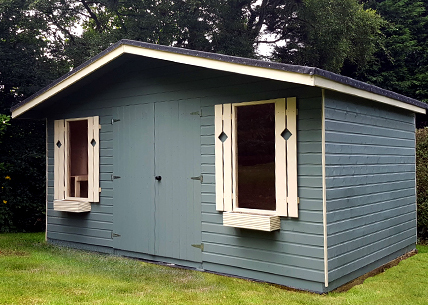 Assuming that the paint or stain colour you want is compatible with the high quality timber we use in construction, yes, we can apply it for you. I'm worried that the glass in the windows and doors might be easily broken? We use 4mm toughened safety glass throughout. This glass combines extra strength and safety with excellent resistance to temperature differentials. Do I have to prepare the base for the garden room myself? You can if you wish, but we can undertake this for you and install a quality base that will provide a firm footing for your garden building for years to come. We have a pet llama and we'd like to upgrade where it's currently living to a nice bespoke shed. Can you help? Yes, we specialise in sheds for pets and we can create a home for your llama that will keep it comfortable, secure and stress free. What if I want to bring my Timber Studio summerhouse with me when I move home. Is this feasible? Potentially yes, but we find that our buildings actually add to the net value of customers' homes. So it might be in your best interests to include it in the sale, then start afresh with a new summerhouse at your new home.